Capoeira(CAPO-ERA) is a unique Brazilian sport that combines martial-arts, dance& acrobatics, with live music and Afro-Brazilian culture. 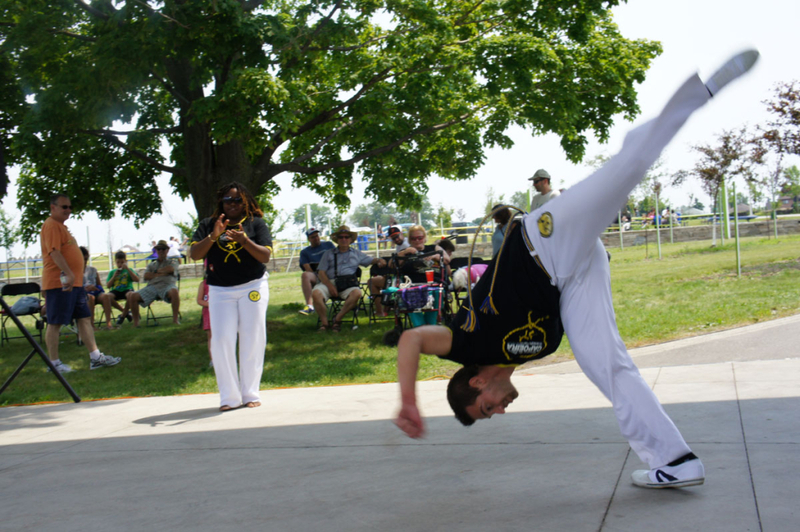 In Capoeira there are no winners or losers. Performed by two people, it is called a “Game” that is played, not fought. Combining cardiovascular and strength training. It burns fat and builds muscle, flexibility and endurance. It improves balance, strength and coordination.Capoeira is an all in one art form giving your body and mind everything it needs. Vadim Podosyan has started learning Capoeira at the age of 13 at the Academy of the Israeli Center for Capoeira under the supervision of Mestre Cueca and Mestre Edan. He has since travelled the world learning and teaching Capoeira workshops in many countries.The Style of Capoeira he and his students train and are associated with is of the group Cordão De Ouro of Mestre Suassuna from São Paulo, Brazil. 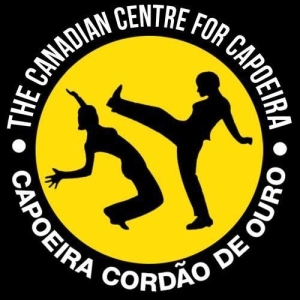 In 2013 Vadim founded The Canadian Centre for Capoeira and currently offers classes for Adults(ages 16+ Beginners&Advanced), as well as kids classes(ages 6+). Call today to get your free class!